Our dear patient Daniel, from New York, came with his brother Anibal to Cancun for a dental vacation. He had been spending thousand of dollars in dental care, but everything was always painful to use. For years, he looked for a dentist he could trust and the option that stood out for him was our dental clinic in Cancun and Doctor German Arzate’s professional staff. Daniel was very happy and pleased with the results! 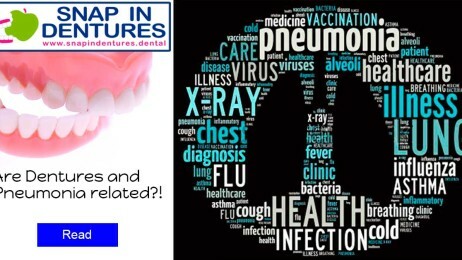 Poor oral health and hygiene are increasingly recognized as major risk factors for pneumonia among the elderly. 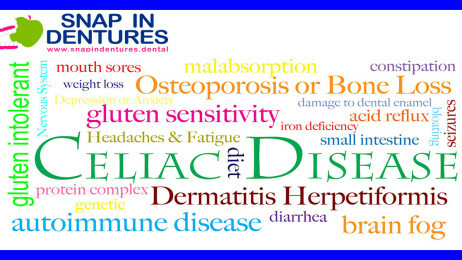 After a patient was diagnosed with celiac disease in early 2009, she made sure to tuck all nine of her extracted teeth into her handbag when she was referred to the Celiac Disease Center at Columbia University in New York. She wondered if the dental problems with which she had been plagued since her early twenties – repeated cavities, root canals, infections and extractions – could possibly have something to do with celiac disease. Serenade for Doctor German Arzate! A while back we had a great experience with one of our patients who was so happy that he made a serenade for Doctor German Arzate! Your life can also change. You will be able to smile and eat healthy again! Make sure to watch the video, comment, like and share! A Happy Patient from Australia! 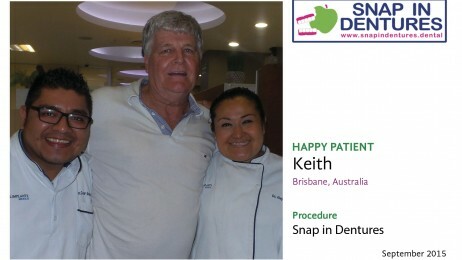 Meet our dental Patient Keith, he came to us from Brisbane, Australia to his dental vacation. He was tired of his regular denture palate and looking for options because dental treatments in Australia are extremely expensive. That’s how he came with us looking for Snap in Dentures!